Curvissa’s TV Commercial Has Arrived! This is the moment you’ve all been waiting for…the Curvissa commercial has arrived to a TV near you! With our stunning plus size models styling our new in 2013 Spring/Summer range of daywear, workwear and eveningwear, our commercial is one not to be missed as you will be certain to spot an outfit made for you while you watch! Visit us at Curvissa today to preview our great commercial while treating yourself to a window shop of our latest figure loving styles. Show off your curves this season in our stunning range of Knitwear at Curvissa, and for one week only receive 10% off our knitwear range! With a great selection of jumpers, cardigans and shrugs in sizes 14-32, our stylish knitwear is warm, elegant and adds shape to your figure. Whether you’re looking to transform an everyday outfit or wrap up to brace the cold weather, you are guaranteed to find the style you’re looking for at Curvissa. To redeem your 10% off Knitwear simply quote P9DP on all orders between 22nd February – 1st March and turn heads this season with knitwear that acts as the perfect addition to your desired look . Terms and Conditions apply. Visit here to find out more. "Make the most of the sun with our new collection, designed for those who appreciate quality & simplicity of design. Warm, rich colours & a range of bespoke fabrics across Men's & Women's wear you'll be dressed with style & easy poise. Let us help you rediscover the simple pleasures of life. Such as; time spent amongst friends, the love of good music & simply dressing well. Welcome to Spring Summer 2013." "We might have grown up in the streets, but we can still adhere to the traditional qualities of well-made clothing: attention to detail, choice material and judicious use of colour, qualities you'd expect to come with a much higher price tag. 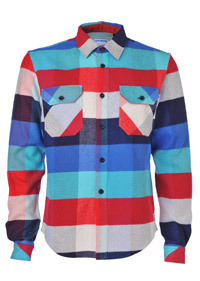 Click below to view the full Menswear collection." "From playful jumpsuits to refined party dresses, designed using our own bespoke fabrics that are cut & shaped to flatter the form, resulting in a street chic aesthetic without looking or feeling forced. It wears well." This weekend we are offering an extra 20% off to all customers on all sale items. 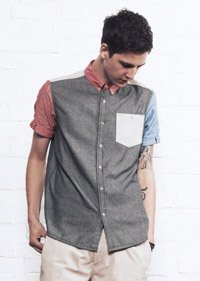 Discounts of up to 60% are now available on selected menswear, womenswear, footwear and accessories. Grab your favourite before they disappear forever! All you need to do to claim the extra 20% off is simply enter the code 'FINALSALE' at the checkout. 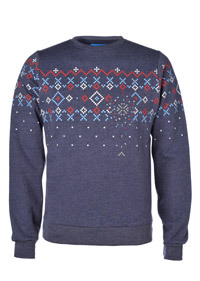 This is the last of the stock online so grab your favourites now before they disappear for good. Simply click here. On the 15th February we are launching our Spring Summer 2013 collection. Hundreds of new products will drop online along with new banner content for all of our affiliates to update your websites with. We have also updated our range of banners for the new season, be sure to take a look at our merchant profile. 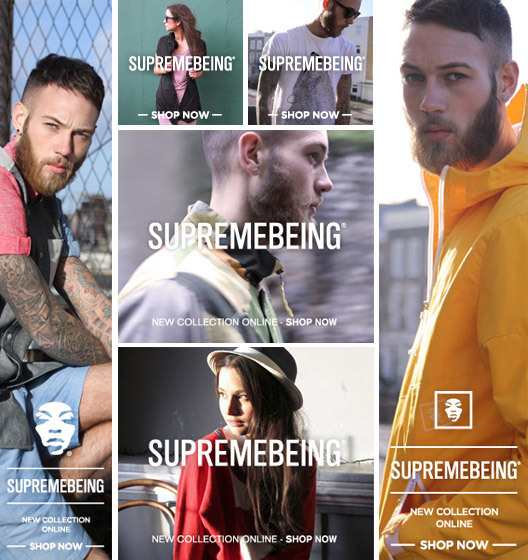 If you require any additional content such as bigger image files or bespoke banners please don't hesitate to email us at digital@supremebeing.com. 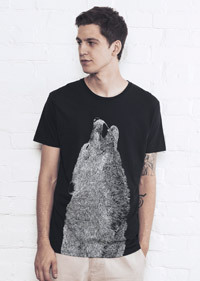 Supremebeing Clothing: 65% off Sale items this week! Hello affiliates, this is it now, our Autumn Winter season is coming to an end! This week we are offering an extra 25% off to all customers on all Sale items. Discounts of up to 65% are now available on selected menswear, womenswear, footwear and accessories. 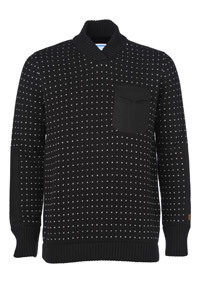 If you haven't already invested in a piece of knitwear yet or are thinking about Spring t-shirts, now is the time! All you need to do to claim the extra 25% off is simply enter the code 'SBJAN25' at the checkout. Hello affiliates, are you still feeling the cold because we are! This weekend we are offering an extra 20% off to all of our customers on all Sale items. Discounts of up to 60% are now available on selected menswear, womenswear, footwear and accessories. 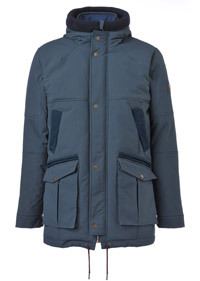 If you haven't already invested in a winter coat yet this season now is the time! All you need to do to claim the extra 20% off is simply enter the code 'LASTCHANCE' at the checkout. 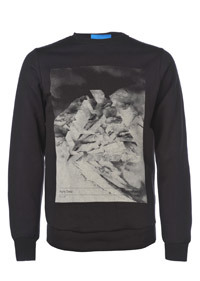 Supremebeing Clothing: Up to 60% off this weekend! Hello affiliates, it's a bit cold out isn't it? This weekend we are offering an extra 20% off to all of our customers on all Sale items. Discounts of up to 60% are now available on selected menswear, womenswear, footwear and accessories. 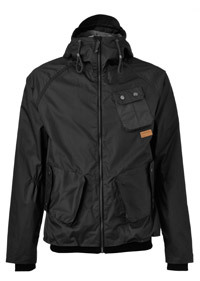 If you haven't already invested in a winter coat yet this season now is the time! All you need to do to claim the extra 20% off is simply enter the code 'EXTRA20' at the checkout. Also here’s some long term super offers (expires 31/1/2014) ALL INCLUDE 10% COMMISSION! WOW! Please not all discount codes are excluded from sale items. We are also looking at running some giveaways, could you run a competition and give away one of our great prizes? If so, get in touch. We’re here to help YOU and we want to ensure we can find deals that will benefit us all. If you’d like any custom made banner, please email me with what you’d like, and I’ll try my hardest to follow through with your requests. You can also contact me if you think there is any way in which we can help you push your promotions. We trust you all had a great Christmas and New Year? Just before Christmas we went in to SALE!. Today we have increased our discount. You can now get up to 40% off across menswear, womenswear and footwear. Everyone wants to make sure that they get their parcels in time for Christmas delivery. These are the deadlines in which you need to order by. We are also offering FREE UK delivery & discounted UK next day delivery. Click here to get those final bits! It's the last day of our 'Cyber Week' celebrations. 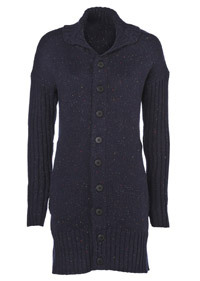 Today we giving our customers 20% off all items across menswear, womenswear, footwear and accessories. You will also be pleased to hear that the offer is not only running for today, but all weekend! 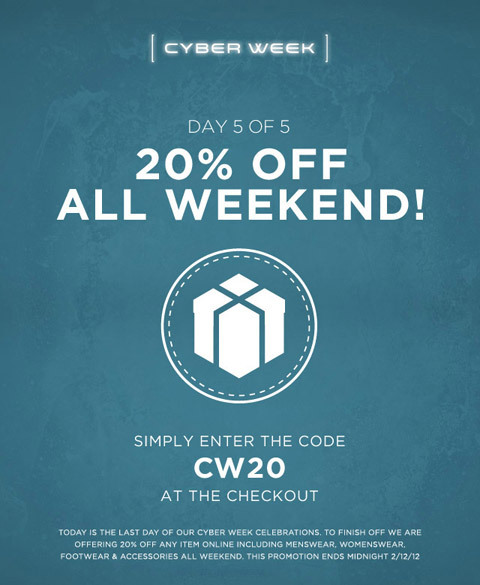 All you need to do is simply enter the code 'CW20' at the checkout. This promotion finishes midnight 02/02/12. 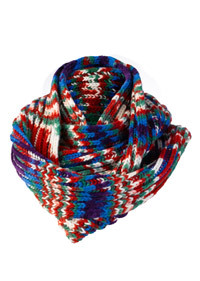 Little Mistress are now offering free world wide delivery on all orders over £49 until the end of December. This is due to our massive overseas following, particually the USA. This deal will surely tempt more of our overseas followers into buying at Little Mistress, so now is a great time to be advertising with us. Today is Wednesday and also day 3 of our 'Cyber Week' celebrations. Today we are offering FREE WORLDWIDE SHIPPING to all of our customers. No code is necessary as the price is automatically deducted at the checkout. This promotion ends midnight tonight 28/11/12. As you are all aware by now today is Cyber Monday, the busiest online shopping day of the year. To celebrate this fact we are offering 20% off any item online including menswear, womenswear, footwear and accessories. 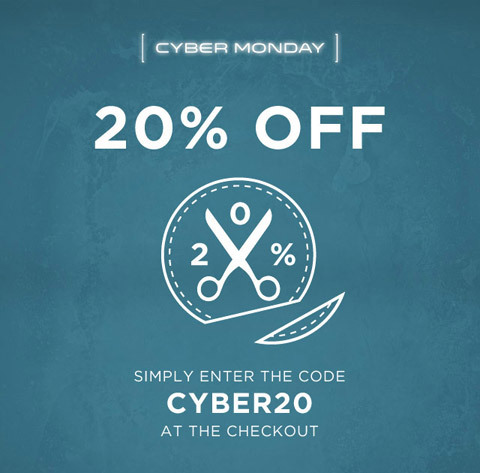 All you need to do is simply enter the code 'CYBER20' at the checkout. This promotion ends midnight tonight 26/11/12. This weekend we are offering you the chance to get some serious Christmas shopping done. 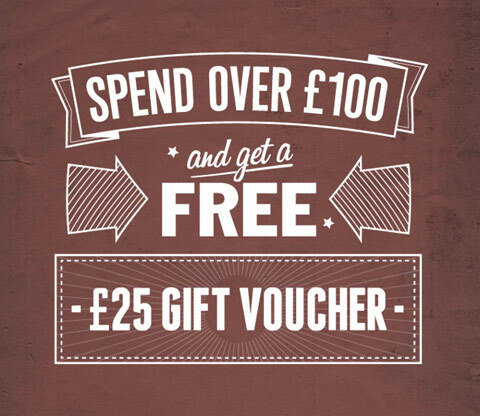 When you spend over £100 on our webshop you will receive a FREE £25 gift voucher shipped with your order. 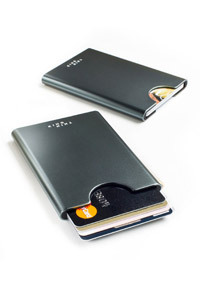 A great chance to get something for yourself and a friend or family member. Click here to start shopping! This promotion finishes on the 25th November at midnight. On facebook at the moment we are running a very special competition. 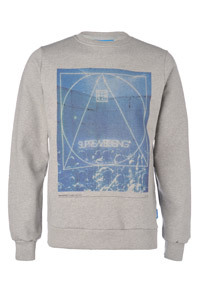 If you enter you will be in with a chance of winning a Supremebeing outfit worth almost £400. What makes this so special is that the outfit was picked by our Creative Director - Yoc. Simply visit our facebook page for full details here. We have a couple of lovely offers and a competition for you all this week. The first one is for our UK customers. You can all get FREE standard delivery this weekend! The deduction will automatically be made at the checkout. 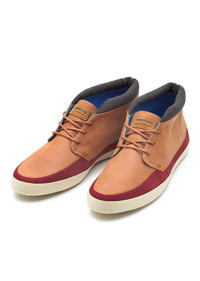 You can also save 20% on all of our AW12 Footwear! 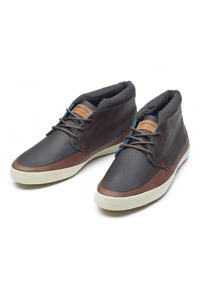 All you need to do is enter the code AW12FOOTWEAR at the checkout. This offer is worldwide and expires at midnight on the 18/11/12. Click here to start shopping! This weekend only we are offering you all FREE WORLDWIDE SHIPPING. The promotion will run until midnight Sunday (4/11/12 GMT). There is no code needed for this promotion as the postage will automatically be deducted at the checkout. Why wait? Get started here. Please also take a look below at some of our featured products below for this week, including AW12 Crews/Sweaters and Footwear! Discover Bench's Denim collection for Autumn/ Winter 2012: Slim, boot cut, loose-fit, straight, super skinny or seasonal fashion. For jeans that are well-worn, with authentic hand-finished fabrics and natural creasing. THIS ITALIAN 12.25OZ DENIM IS GIVEN AN AUTHENTIC WORN IN FEEL BY THE USE OF 3D WHISKERING, TACKING, LOCALISED TINTING AND HAND BRUSHING. THIS 12.5OZ DENIM HAS BEEN RINSE WASHED READY FOR YOU TO ADD YOUR OWN WEAR AND TEAR NATURALLY. **Customers must enter code DENIMDEAL at checkout to claim £5 off all full priced denim ONLY. Does not include sale lines. Discount code may only be used once per customer and may not be used in conjunction with any other offer. Offer expires 13/11/12 .